Lower back pain impacts more than 26 million Americans between the ages of 20 and 64. If you are suffering from lower back pain, you understand the impact that this chronic pain can have on your everyday life. 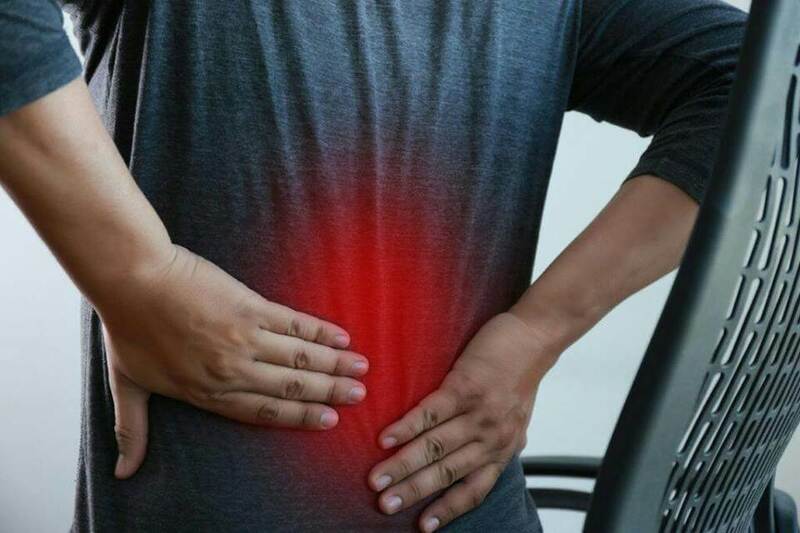 Simple tasks and activities like taking out the trash, walking the dog or gardening become a struggle when your lower back is alternating between stabbing pains and dull aches. Fortunately, treatment is available to help reduce your pain so you can experience life to the fullest once again. Physical therapy has received resounding recognition as one of the best methods of nonsurgical treatment for lower back pain. If you live in the Union, Edison or Woodbridge area of New Jersey, our Arrow Physical Therapy practice has received years of awards for our personalized physical therapy treatment that helps patients find relief from lower back pain as well as other conditions. When injury, deterioration or degeneration occurs in the spine, it can move elements of the spine out of their natural place. Because the spine is surrounding by nerves, any movement of the spine out of its normal placement can cause one of those surrounding nerves to be pinched. This pinched nerve is what causes your symptoms of pain, numbness and tingling, among others. When you work with a physical therapist to treat your lower back pain, you will receive a personalized treatment plan that helps you strengthen the muscles surrounding the damaged area of your spine, which helps to relieve pressure on the spine so the spinal elements can move back into their proper place. If you are suffering from chronic lower back pain, you should contact your nearest physical therapy office to start finding the treatment you deserve. For patients in Edison, Union and Woodbridge, New Jersey, our Arrow Physical Therapy offices have won numerous awards for our patient service and outstanding treatment. Contact us today and take the next step toward gaining your life back from chronic lower back pain.